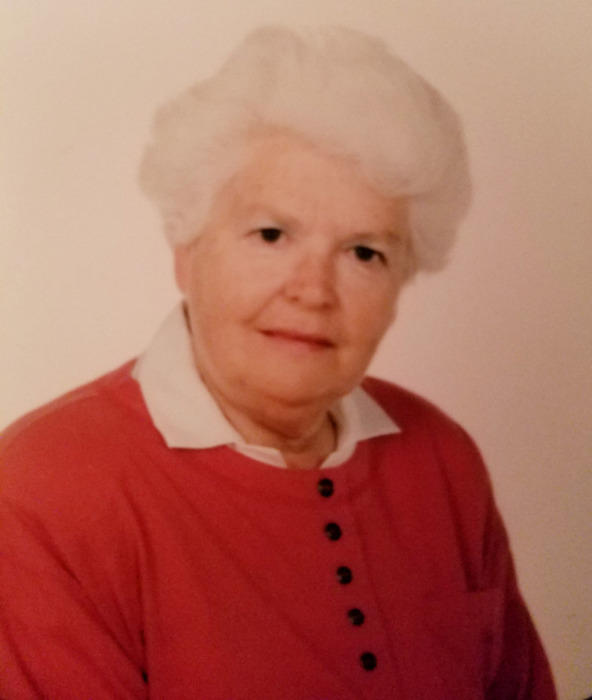 Faye White Briggs, 85 of Youngsville, N.C. passed away Friday, November 16th at her home. She was born in Franklin County to the late Maude and Kenneth White. Faye and Fred Briggs where married in 1951 and moved to Raleigh to set out on building a life and family together. While her husband worked at the Department of Correction, Faye stayed home and raised 2 daughters and kept a wonderful house going. She also helped raise an adopted grandson when troubled waters came. She was a rock to so many. During her younger years, she worked many part-time jobs while raising children and grandchildren. She worked at Hudson Belk in downtown Raleigh, Kerr Drugs and also worked at Temple Baptist Daycare helping many young children there over the years. When her Mother passed away, Faye and Fred renovated the old farmhouse in Youngsville and moved from Raleigh and spent their remaining years living where she grew up. Even in her later years she was a blessing and help to many. She would help her daughter Shannon during HopeChest, where Hope Lutheran would donate items for the less fortunate. Up until her late 70s, she would help her daughter Teresa at Tri-Area Ministries Food Bank by preparing bags of food for people that had fallen on hard times. To say Granny will be missed is a huge understatement but we rest easy knowing she will be laid to rest with her husband of over 50 years. Mrs. Briggs is survived by two daughters Shannon Janosko & husband John and Teresa Johnson all of Youngsville; adopted grandson, Michael and wife Kathy; grandchildren, Nicole Allen & husband Larry and Daniel Wood; seven great-grandchildren, Nicholas, Justin, Jasmine, Isabella, Micaela, Malikai and Donivan; sister, Peggy Barnette and husband Thomas of Raleigh; brothers, Harold White of Youngsville and Nelson White of Raleigh; great-great-grandchild, Alice; several nieces, nephews and extended family that are too numerous to name. She is preceded in death by her husband Fred B. Briggs; grandson, Thomas Bradley "Brad" Page and a great-grandson, Kaylen Allen. A funeral service will be held at 12 o'clock, Friday, November 23, 2018 at Hope Lutheran Church, Wake Forest, NC. A reception will be held for the family and friends following the service at the church. Burial will follow at Oak Grove Baptist Church Cemetery, Youngsville, NC.